Happy 2019 to our donors over the world and Gong Xi Fa Cai to our donors in Asia as you usher in the year of the pig. Your donations on this project is making a huge impact to many students in our community as so far over 200 households in Tana Delta Sub County have benefited since 2017. This year we were at Ozi Primary which is one of the most rural parts of the county as the nearby village is only accessible by boat and by motorbike during the dry seasons. 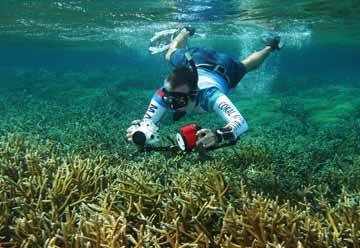 Ozi village is situated at the mouth of the Tana River where it flows into the Indian Ocean. The school has a population of 461, with the highest enrolment being from the lower primary level. 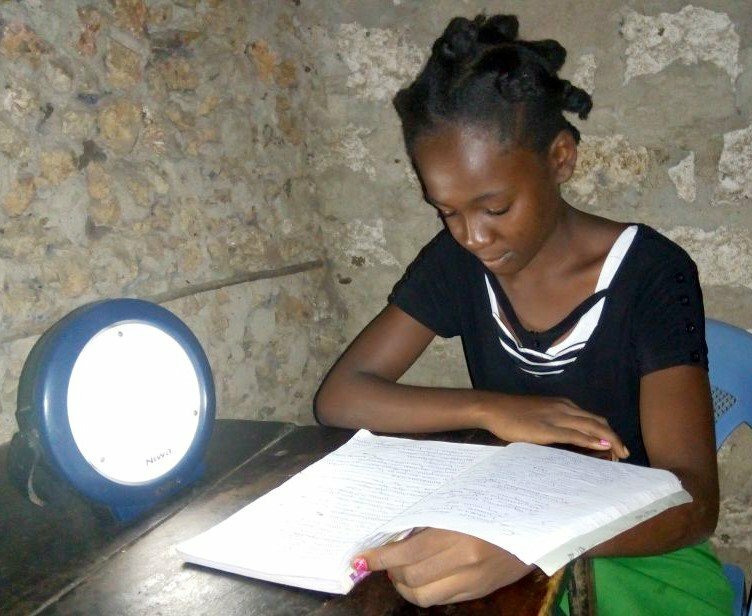 The Government has installed solar in one of the classrooms to support its Digital Learning Programme to the lower grades during the day but parents are not willing to send their students to school during the night due to security concerns as well as worries about safety of the female students. 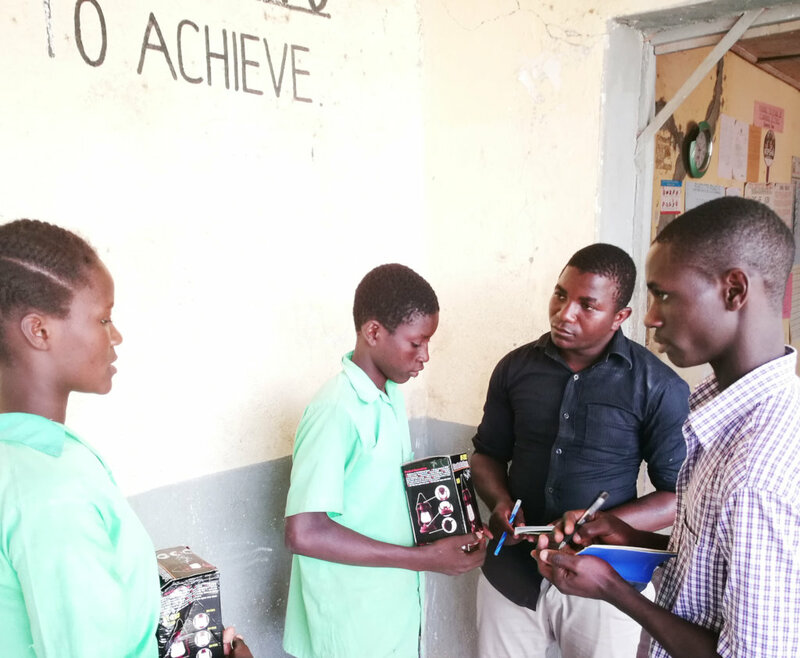 It’s for this reason that the Foundation has donated 52 solar lanterns to the students of class 7 and 8 to ensure that they can conduct their night preps. This particular type of Solar Lanterns have a component that enables parents to charge phones during the day hence serve as an income generating resource to cover some basic necessities. 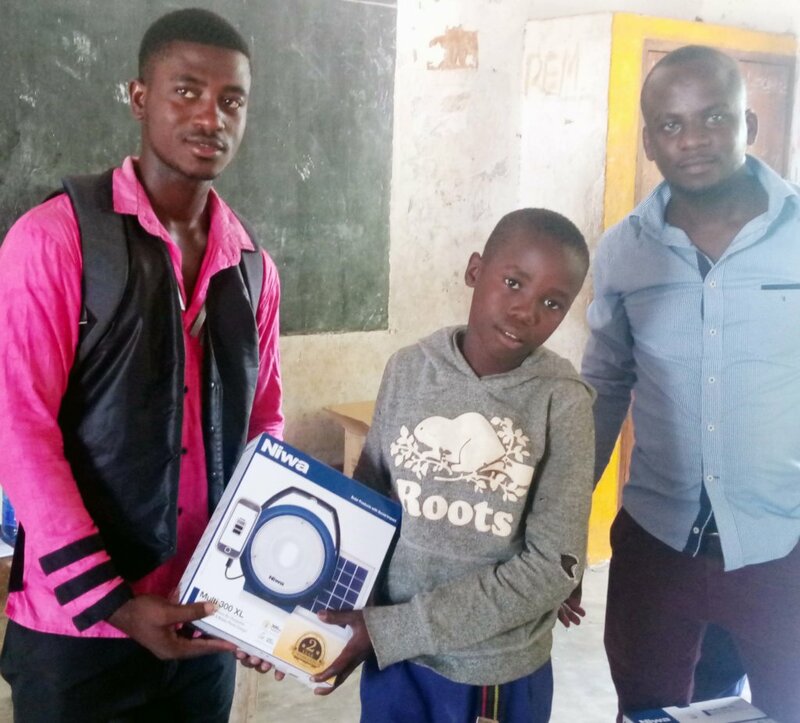 After donating the solar lanterns, Bakari a class 7 student had this to say, “Although I scored 200 /500 for the last exams, I am very confident that I can improve my performance to at least 300. This is mainly because at home usually I don’t study at night but now I have the resources to. I have a sister also in this primary school and we will help each other study.” While Aisha a class 8 student said “I am grateful to all donors who had a hand in this project, as my results are somehow poor and I do hope that this year I can do a lot of personal studies at home to ensure that I improve significantly come the end of the year. 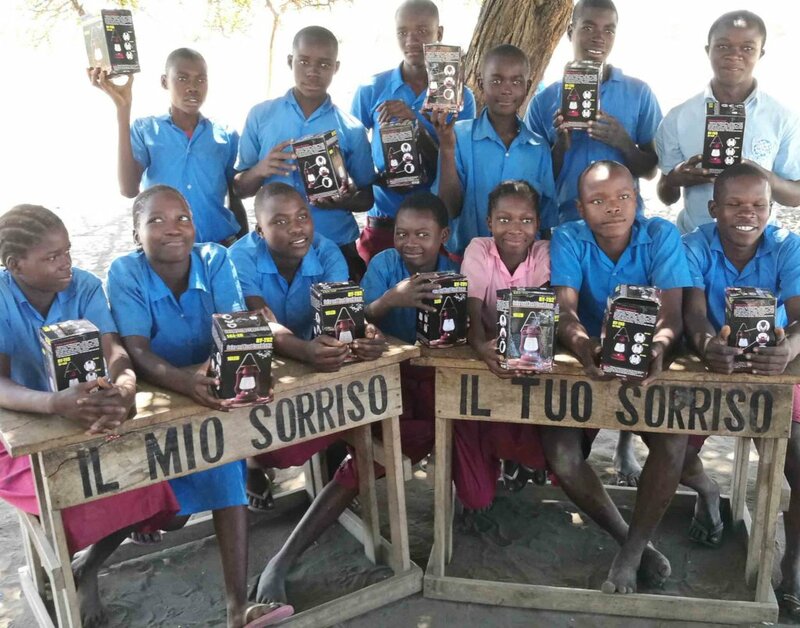 The months of September and October were busy months for TRLF staff who were criss crossing the Tana Delta, distributing solar lanterns to the most far flung and remote villages. First we did raise over US $ 2,000 during the month for the GlobalGiving Matching Campaign in 12th September. Thank you to all this who participated and the rest who are always supporting our projects. A total of 135 students from 8 different schools and villages have since benefited from this assistance during this period, the majority of them in Grade 7, and who will be sitting for their primary school leaving examinations in Nov 2019. See the table below for the breakdown of the solar lanterns distributed during the months of October and November this year. All the schools are located in villages not connected to the National Power Grid, and unlikely to be connected in the forseeable future. Some of the schools have arranged for these students to board at school from Mondays to Fridays to minimize the time students spend travelling from home to school daily. This allows them more time for participation in games, as well as night studies under the guidance of their teachers. This arrangement has been possible because of the solar lanterns. With their classrooms being lit up by the solar lanterns, students from these schools can now do night studies easily. During the weekends when the students return to their homes, they carry their lanterns with them benefiting their entire families. Assa Primary School is located 90 kms from our centre. 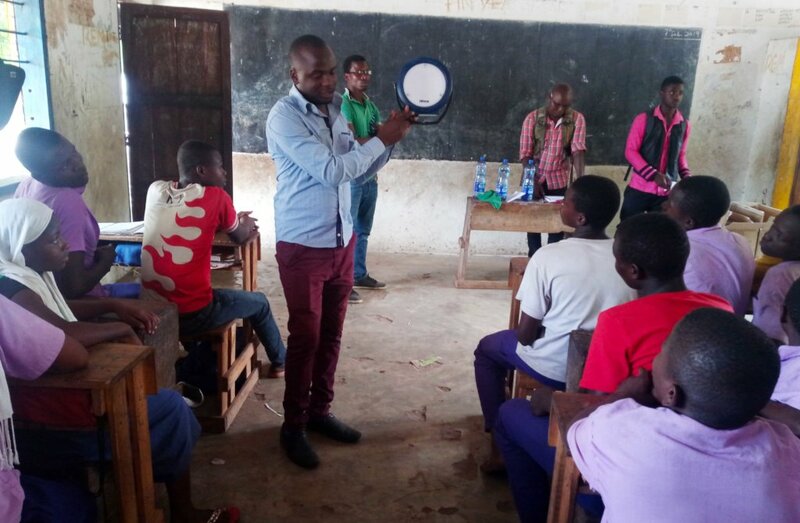 The headteacher there, Mr. Anthony Nyagah , was very grateful and sent feedback that “students in Grade 7 are benefiting so much from the donation of the lanterns, and have started showing good improvement in their rate of learning”. 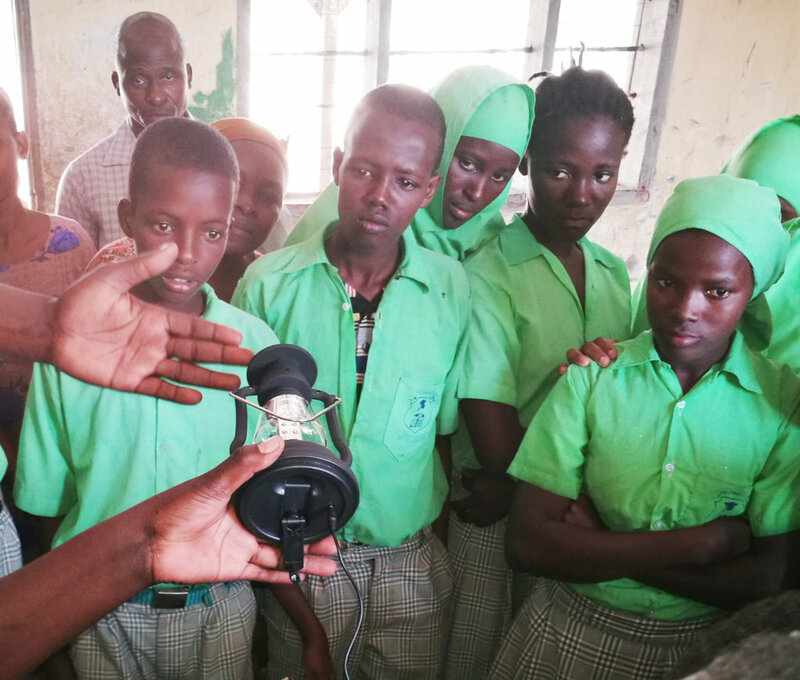 Another primary school which benefited from this assistance, Miticharaka Prmary School, is located in a very remote part of the Tana Delta, with the only access being dirt roads across the many islets leading to the school. These islets are connected by hand constructed wooden bridges. The Kenya primary schools academic year ended on 26th Oct 2018 and will restart in January 2019. 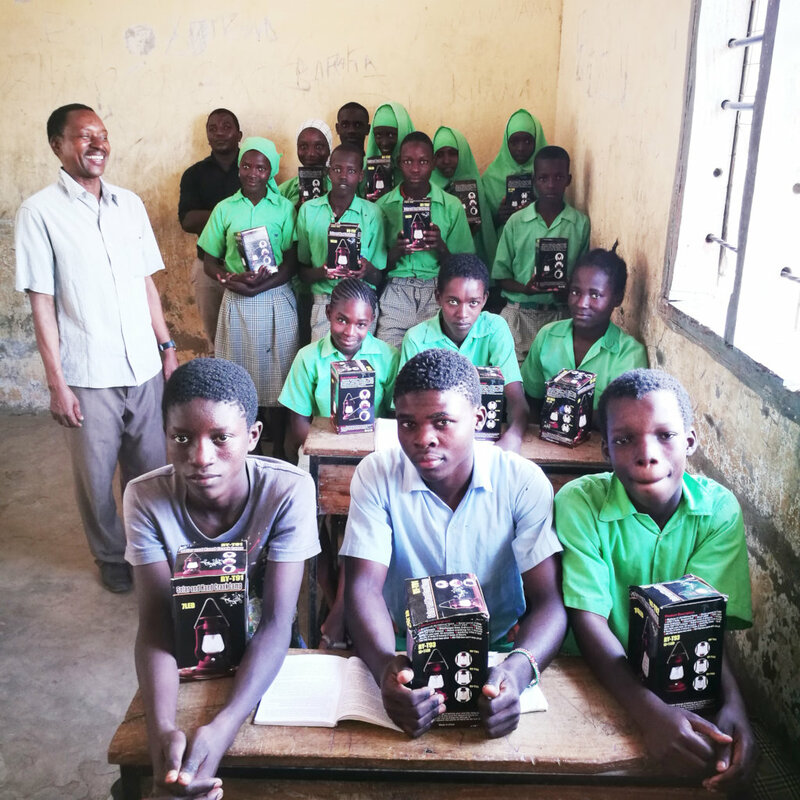 TRLF will then continue distributing solar lanterns to students studying in schools in Ndera and Salama location by mid January. 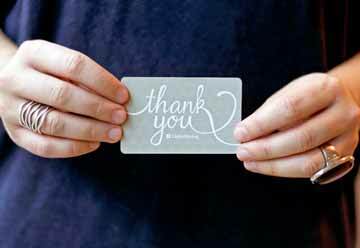 Thank you to all that gave generously on the Rewards Bonus Day that was on 18th July. We managed to raise $1,073. Implementation of several projects including the distribution of solar lanterns to the most rural schools as many roads to the interior villages were completely cut off for over two months due to floods. In July 2018, we managed to visit Sera Primary School (latitude -2.124403, 40.123895) to meet and advise the Standard 7 pupils. In Kenya, the primary school education runs for eight years, from Standard One to Eight. 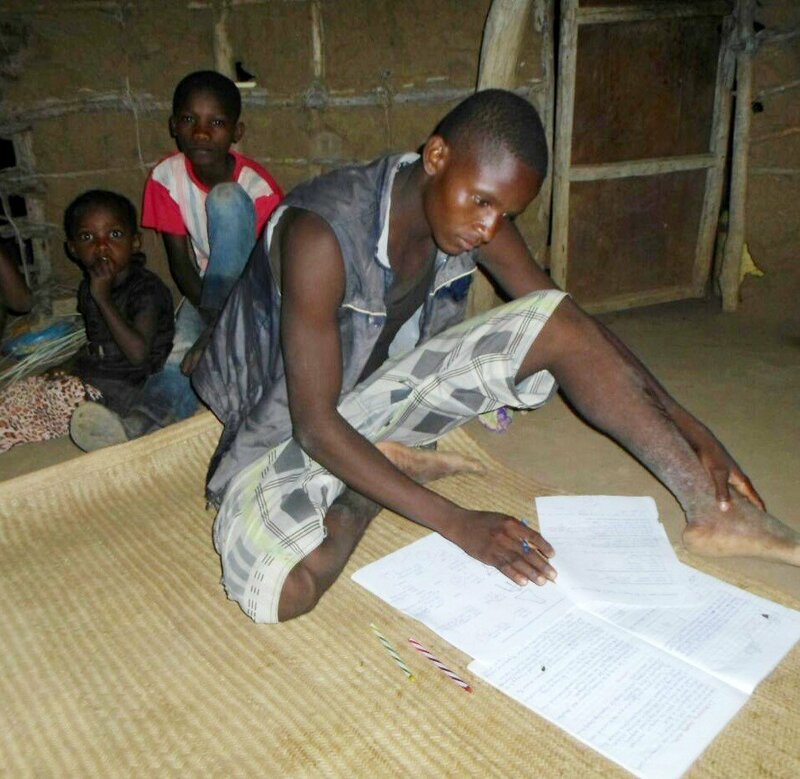 The class has 17 children, who come from the various surrounding villages of Sera, Feji, Abaganda and Galima. 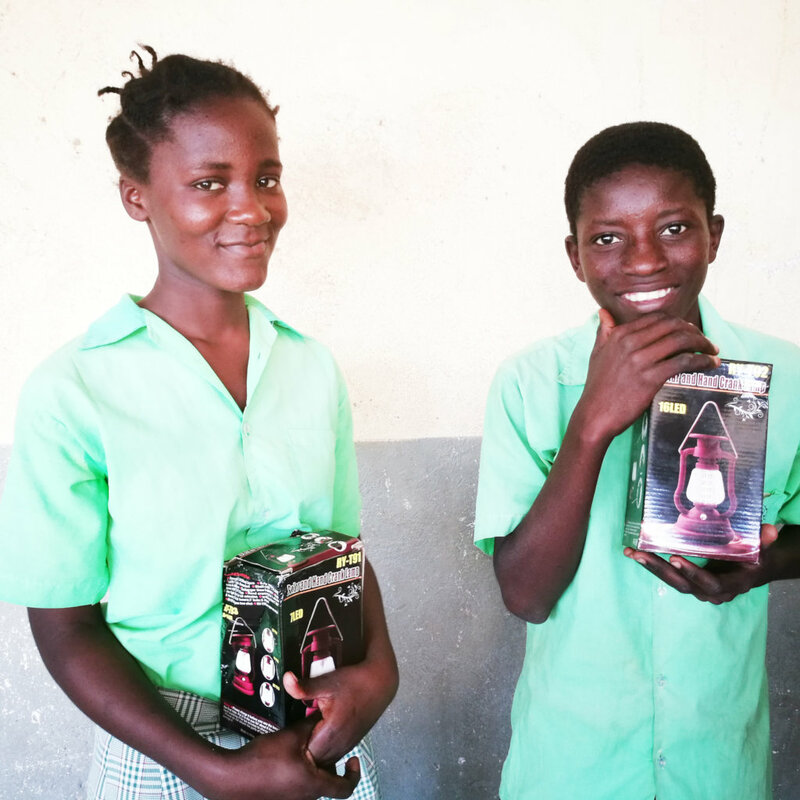 Each child received a solar lantern to help them learn at their homesteads at night. Here are testimonials from two of the students, Omar and Habuko. “My name is Omar from Feji village. 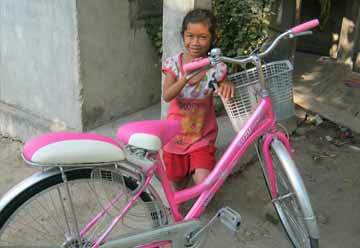 I am 13 years old and a class seven student in Sera Primary School. Today I received a solar Lamp from Tana River Life Foundation and I would like to thank all of you for assisting me with the solar lamp. “My name is Habuko from Sera village. I am 14 years old and am in Standard Seven in Sera Primary School. My mother is a famer and my dad passed away two years ago. Thanks all for the continuous support as we target to reach more schools in the last term of the year. This quarter of the year we have been affected with floods where 70% of Tana River County is being covered with water due to the current floods problem in the Country. Being in the Delta, we have been the most affected county. However, we managed to get testimonials from Patricia and Ali as quoted below. "My name is Patricia from Vumbwe village. I am 15 years old. 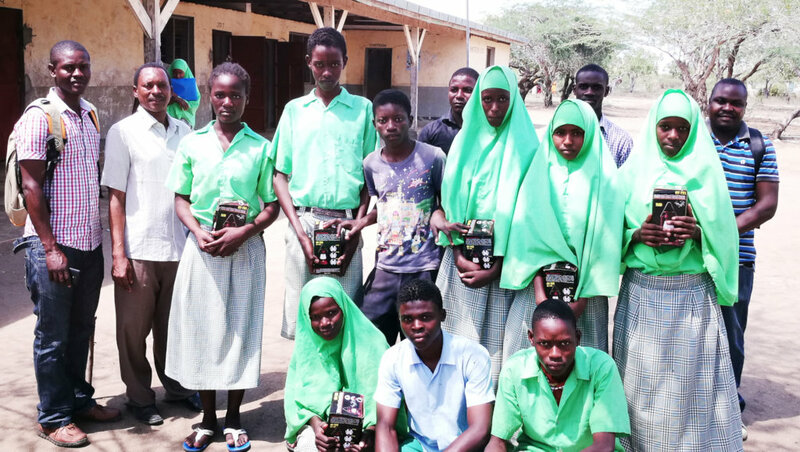 When I was still a student at Kulesa primary school last year I received a solar lamp from Tana River Life Foundation. I am taking this opportunity to say thank you to all of you for assisting me with the solar lamp. Before I had the lamp, it was not easy for me to wake up in the morning for preps because there was no available source of light. It was difficult to use the lamp because of the cost of paraffin and it was a daily expense my family could not afford. Besides providing more study hours, the solar lamp also helped my parents earn some income in charging our neighbours hand phones, which helped them pay for my exam fees. I did well in the primary school leaving exams last year and am now fully sponsored by Tana River Life Foundation in Form 1 (Year 9) in Sacred Heart Girls Secondary School in Mpeketoni, Kenya. "I am Ali from Bubesa village in Mwina Location of Tana River County Kenya. My mother and brother are farmers. My father is mentally not well. I had many challenges when studying in primary school. We live in a small mud hut. Where we live, when it rains, our walls may be washed away and need to be repaired. After school I have to help my mother look for firewood and fetch water and so have little time to do my homework until night time but there was no light at home. 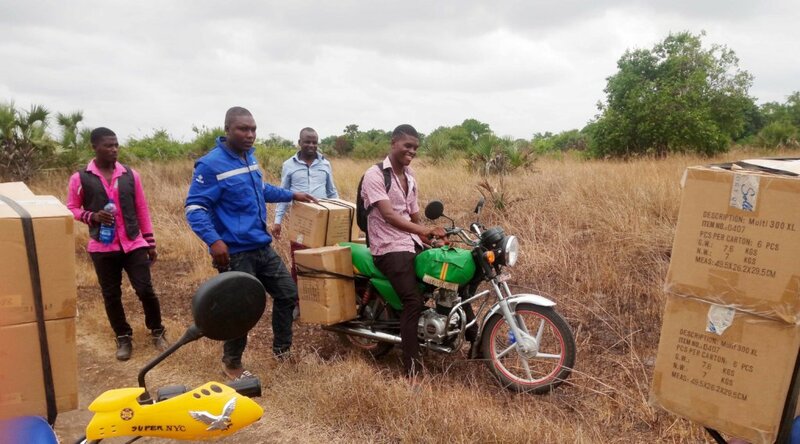 I continued with those challenges until by good fortune I received the solar lamp from Tana River Life Foundation. I was now able to do night preps and complete my homework. So even if I could not do my studies during the light time, but at night I was able to study without fail. It also helped my parents as I was studying at night, the lamp allowed my mother to cook and do other things at home like weaving mats. After my primary school exams, I did not do as I expected, but the results was still good. 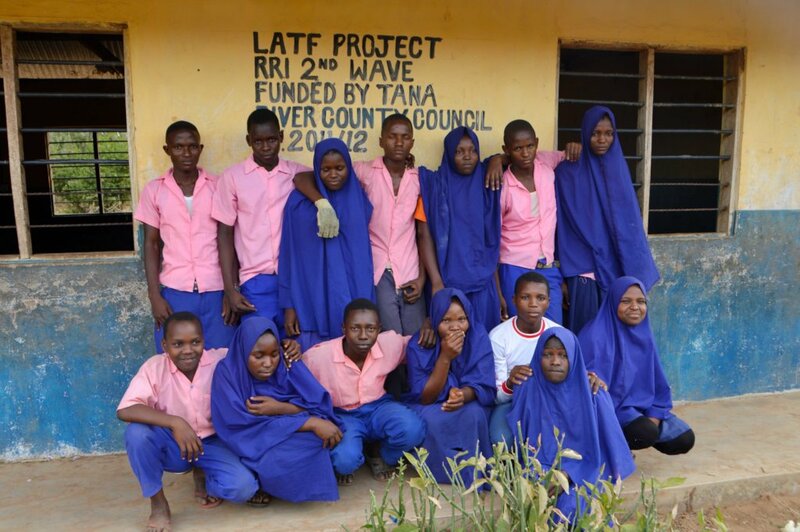 I am now in Form 1 at Tarasaa High School and am partially sponsored by Tana River Life Foundation. I now know that in all hardship there will be relief. I want to be a lawyer to help my people know their right. Thank you all very much. 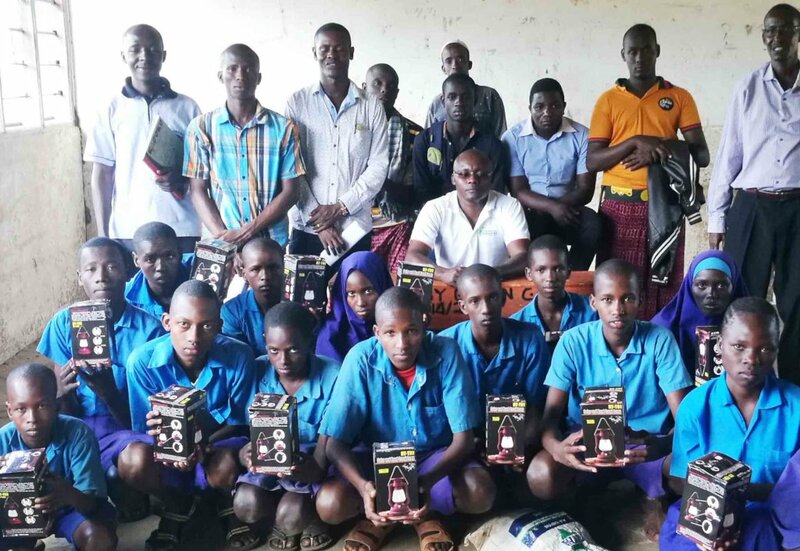 In 2017, Tana River Life Foundation embarked on a new project of providing Solar Lanterns for students from the most rural villages in the Tana Delta. 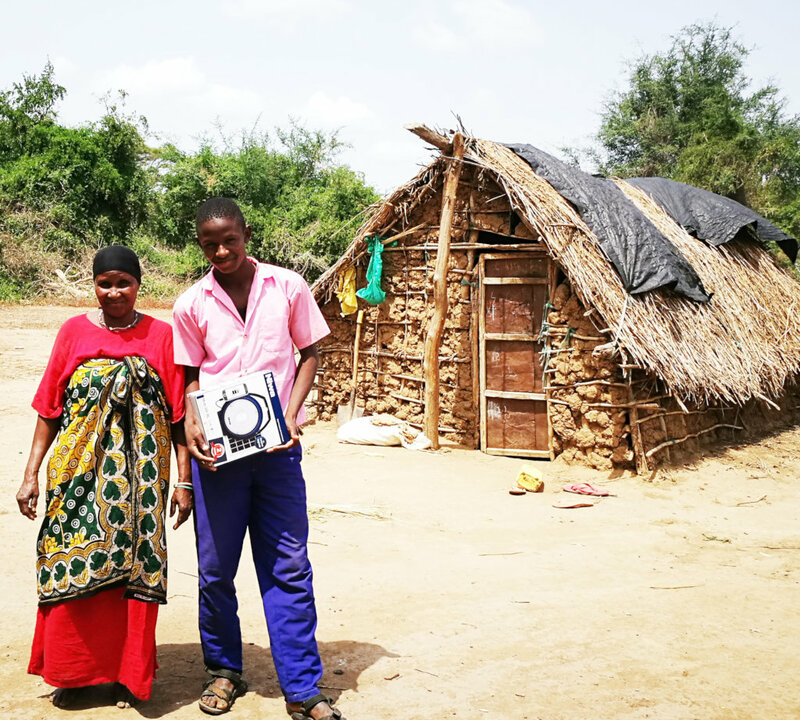 This was to enable them to do their homework and revise their studies at night at home, as well as providing their entire household with extra “daylight” for productive work like weaving mats and tailoring. We started with a community survey and selected three schools for the pilot project. The first beneficiaries were primary school students in their final year living in villages without access to electricity. 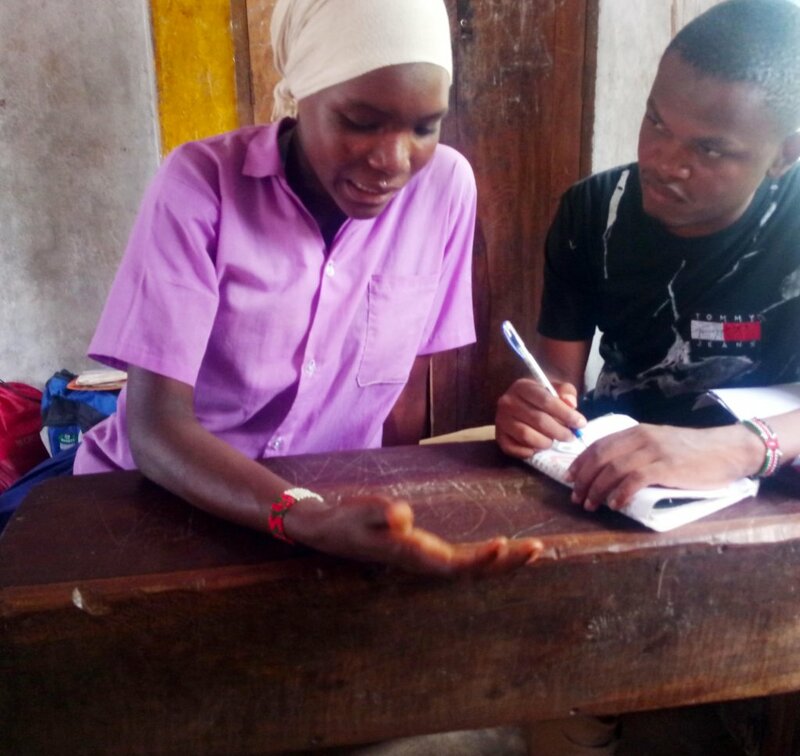 We recently re-visited the three primary schools to evaluate the impact of this assistance. 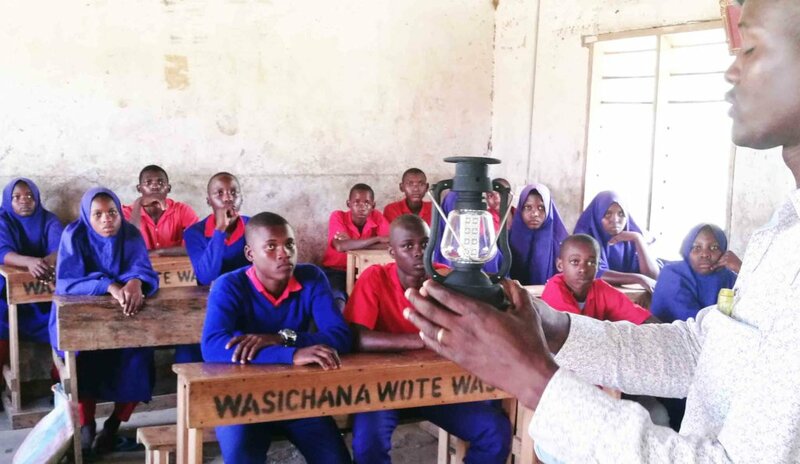 At Bubesa, the solar lanterns had a tremendous impact on the performance of the students in the national exams last November. 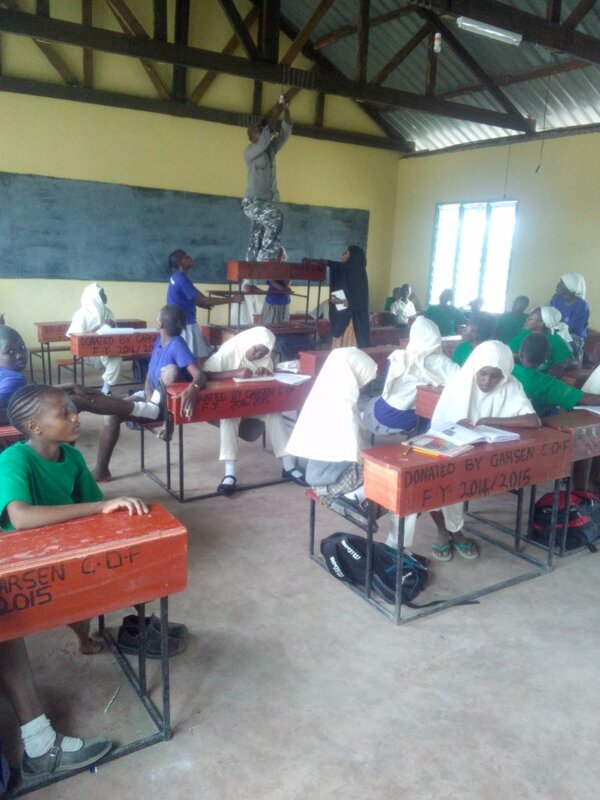 The graduating class emerged top for the first time in the Garsen North Zone which comprises of ten schools. The mean grade obtained by all the graduating students showed an improvement of 20.44%. They performed best in Mathematics. All except one student progressed to secondary school in January this year. 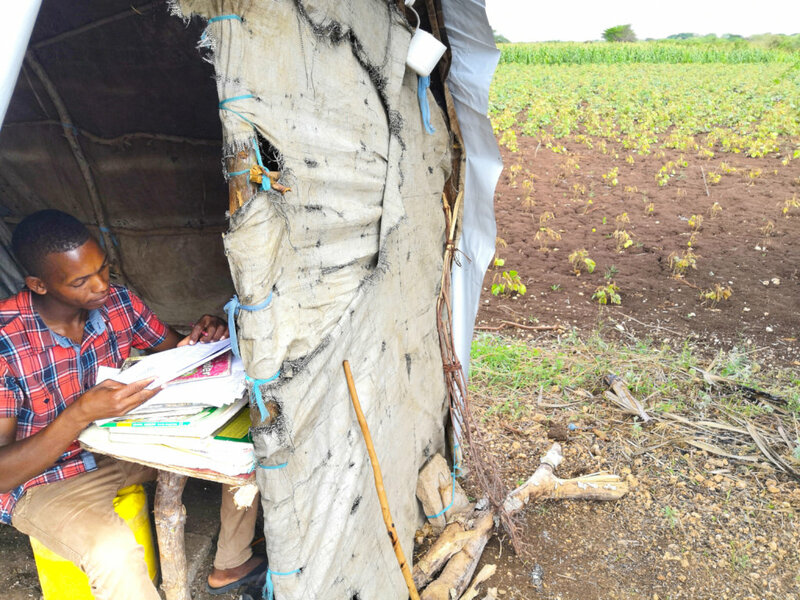 The class teacher, Mr. Mohamed Omar Bona, organized the entire class into small study groups according to the location of their homes. 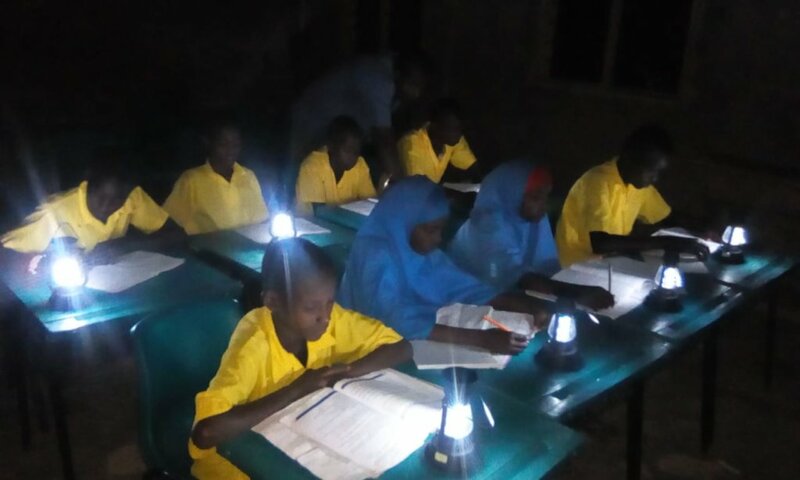 During the harvest season, when the students could not attend school regularly, the respective groups studied together at night on their farms with the solar lamps hanging from trees. 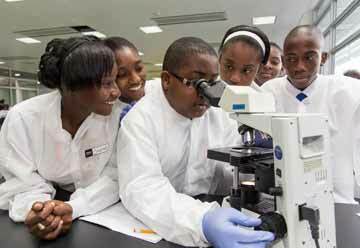 Students from Vumbwe showed a big improvement in the national examinations with an increased number of girls being placed in top National and County secondary schools in January this year. In Mwina, the parents organized local boarding where the students camped in school during term time, sleeping in classrooms. This enabled them study together at night. The students therefore only used the solar lamps during the weekends and school holidays. 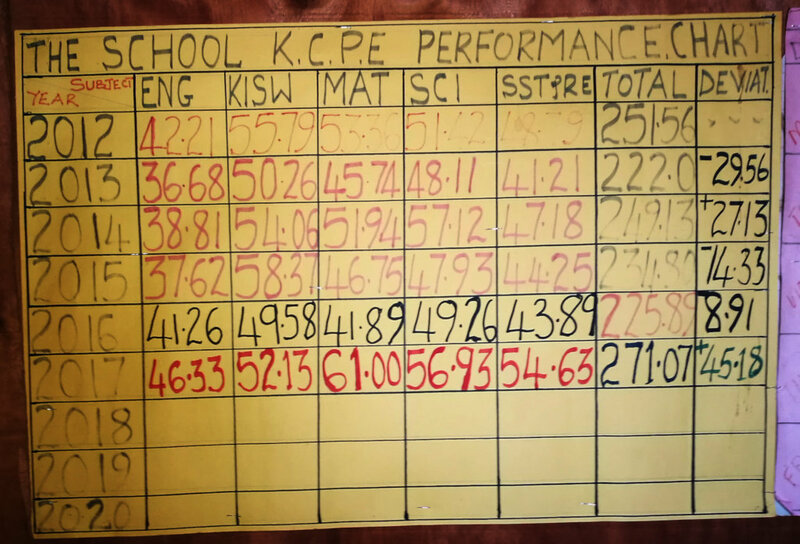 The impact was therefore limited, although the school still managed to get a student placed in the top ranked girls’ County secondary school for the first time in the past 3 years. The project has had a tremendous impact on improving education opportunities for rural primary school children, especially if the program is well managed by the schools and parents. For 2018, we have obtained relevant data and statistics from the Ministry of Education for all the public primary schools in the Sub-County to map out our targeted areas for assistance. We hope that with continued support from willing partners, we will be able to Light up the Future of at least 200 students this year. On behalf of all the students who benefited from this assistance last year, we thank each one of you who made the pilot project possible.